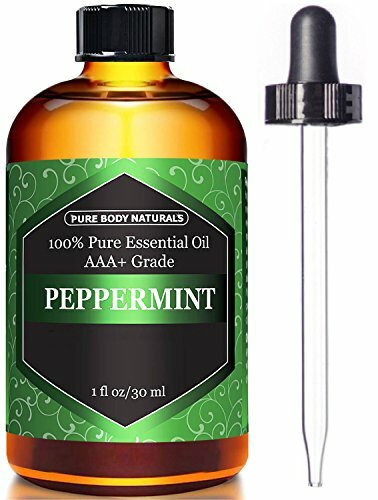 Peppermint Essential oil is one of the most versatile holistic remedies. It's a hybrid of spearmint and watermint, with its most active ingredients being menthol and menthone. 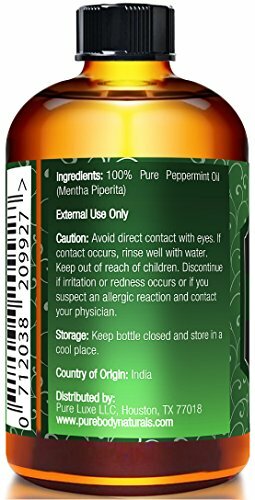 Peppermint Essential Oil use dates to ancient times, as far back as 1000 BC. 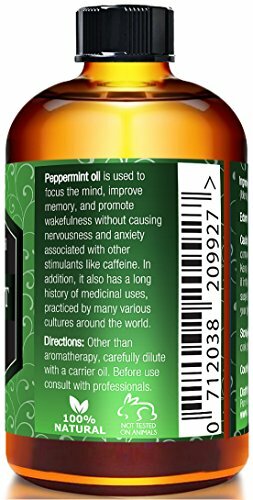 Peppermint Oil is used to focus the mind, improve memory, and promote wakefulness without causing nervousness and anxiety associated with other stimulants like caffeine. It gives a cooling sensation and has a calming effect on the body, which can relieve sore muscles when used topically. Among its many known aromatherapy benefits are sinus pressure relief, curbing hunger cravings, increased energy, improved concentration and focus, and allergy relief. And of course Peppermint Oil is famous as a natural mice, bug and lice repellant. For aromatherapy: apply 5-10 drops to your essential oil diffuser. For mice and bugs: apply to cotton balls and place around your house. Select discrete areas to effectively repel any unwanted visitors! For mosquitos: carefully dilute with water or a natural carrier oil, and apply to your skin for a healthy way to resist these pests.